The Stanbic Uganda Cup 2018. Resluts from matches played this past weekend. Vipers SC defeated Big league side Kansai Plascon 1-0 at the Naro-Ntawo play grounds in Mukono to maintain the their hopes of a first ever league and cup double. The Venoms who lead the Azam Uganda Premier League standings by two points with five games to play had January signing Daniel Muzei Sserunkuma to thank as the striker scored the only goal of the game on 67 minutes when he headed in Geoffrey Wasswa’s teasing cross. The game was not a roller coaster as many thought it would be and Vipers were frustrated for the opening 45 minutes by the FUFA Big League side. Earlier at the start of the first half, Milton Karisa thought he had given Vipers the lead but his effort was cancelled by the day’s referee after his linesman signaled for off side. Tournament top scorer Henry Kitegenyi (six to his name), former KCCA forward Allan Oryek and Jamal Sijali troubled the Vipers backline which remained effectively solid for the entire duration of the match. 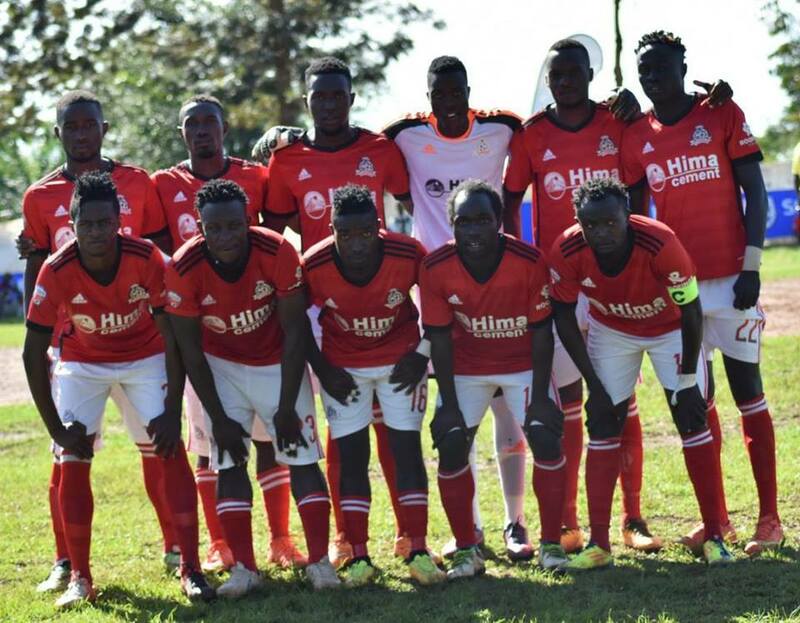 Vipers, who won the Uganda Cup in 2016, now joins KCCA, SC Villa Jogoo and Big League side Synergy in the semifinals. 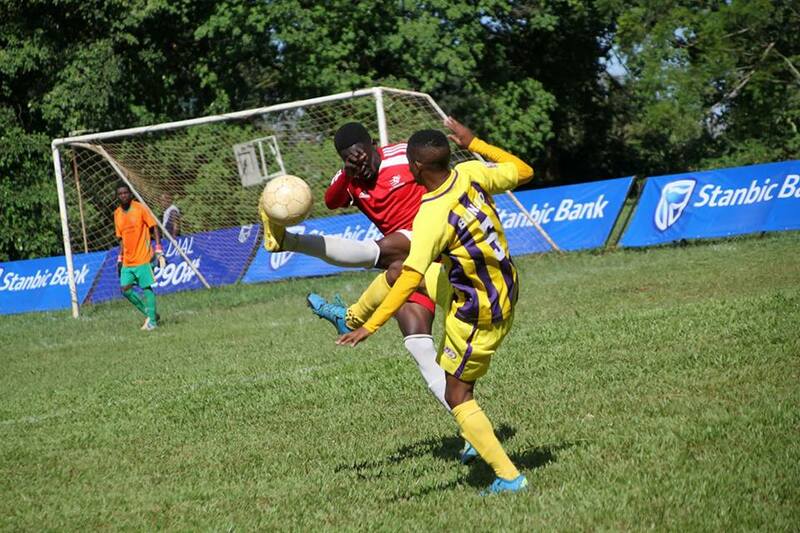 KCCA defeated Second tier side Kitara 1-0 last Saturday at the Boma playgrounds. SC Villa ejected fourth tier side Kampala Junior team (KJT) at the Star Times stadium, Lugogo last Sunday. Masaka based Synergy, the only second tier club in the semifinals shocked top tier side Proline 1-0 at the Kasasa play grounds in Masaka. The FUFA Big league side had forward Ivan Ahimbisibwe to thank as he scored the only goal of the game. All the losing quarter finalists are at least assured on Shs 5M. The winner of the Uganda Cup shall smile home with Shs 30M. The losing finalist will pocket Shs.20m, as the two losing semifinalists shall pocket Shs. 10m each. KCCA is the cup holder having condemned Paidha Black Angels 2-0 at the Green Light Stadium in Arua last year. This year’s final will be hosted in Kumi Municipality (exact venue) is yet to be confirmed.